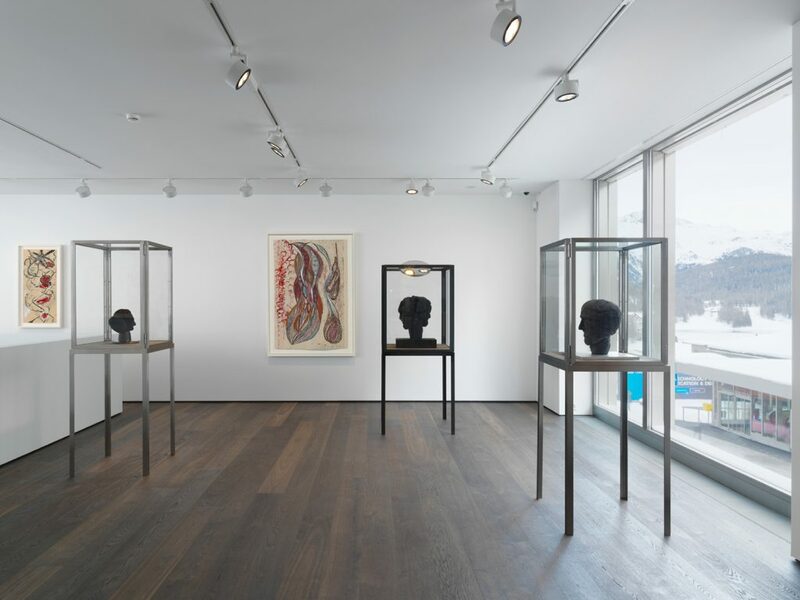 Hauser & Wirth inaugurated a new gallery space in St. Moritz, in the heart of Switzerland’s Engadin Valley, just after Christmas. 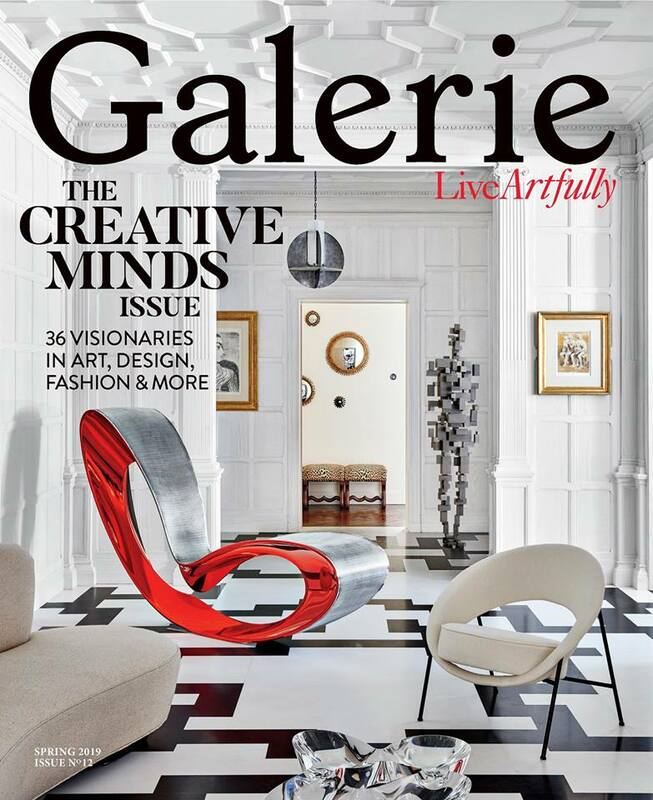 The newly opened 4,400-square-foot exhibition space spans three floors of a building owned by Badrutt’s Palace Hotel in the center of St. Moritz. 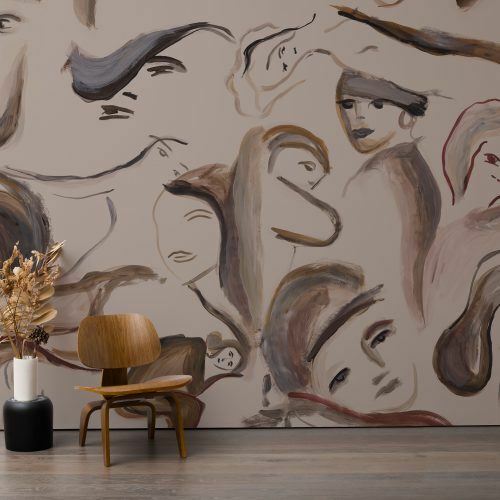 Argentine-born architect Luis Laplace, who has worked on numerous other Hauser & Wirth projects (including the interior design of Le Vieux Chalet in Gstaad and the transformation of Hauser & Wirth’s Somerset compound), oversaw the interior remodeling of the site. On view through February 10, the inaugural exhibition, Papillons Noirs, showcases works by legendary French-American artist Louise Bourgeois. 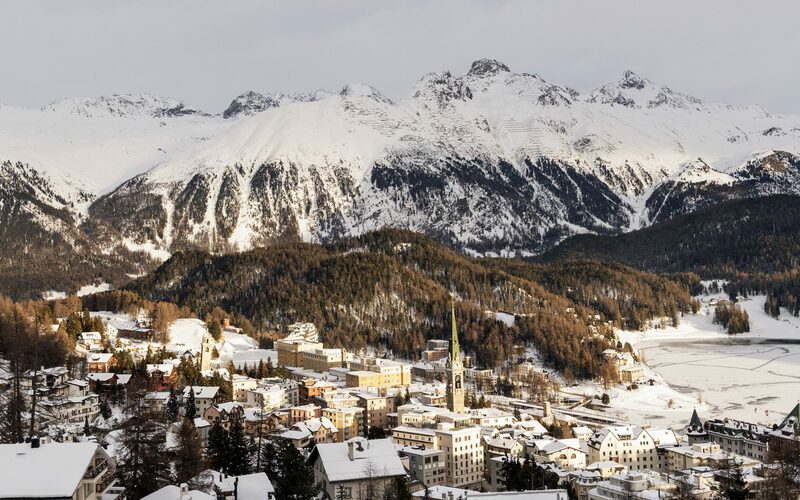 St. Moritz has long been a hotbed of creativity, with the surrounding area home to the Giacometti family as well as Alpine painter Giovanni Segantini. 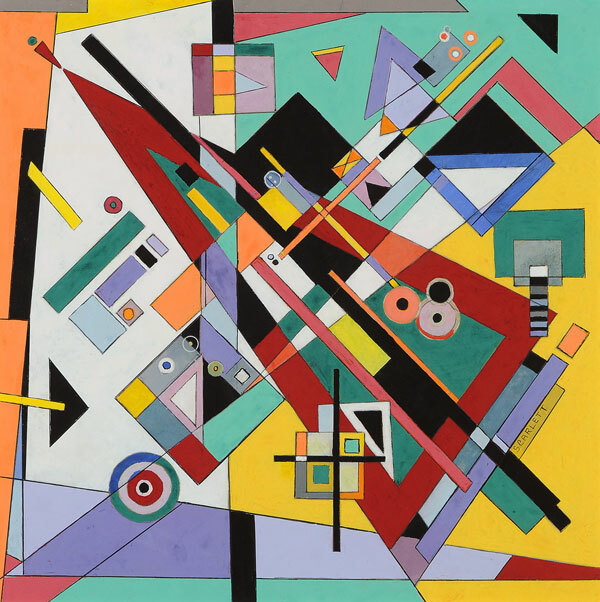 Over the course of the past two centuries, a range of cultural and intellectual luminaries have come to visit, from philosopher Friedrich Nietzsche, writer Thomas Mann and dancer Vaslav Nijinsky, to a host of artists including Gerhard Richter, Julian Schnabel, Richard Long, and Joseph Beuys. 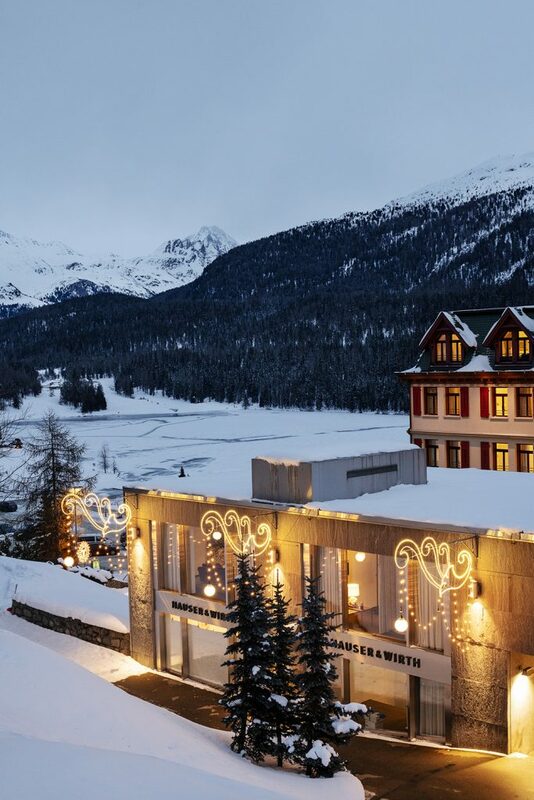 Legendary connoisseur Bruno Bischofberger was the first gallerist to establish a space in St. Moritz in 1963, and the region is now home to a number of modern and contemporary galleries. 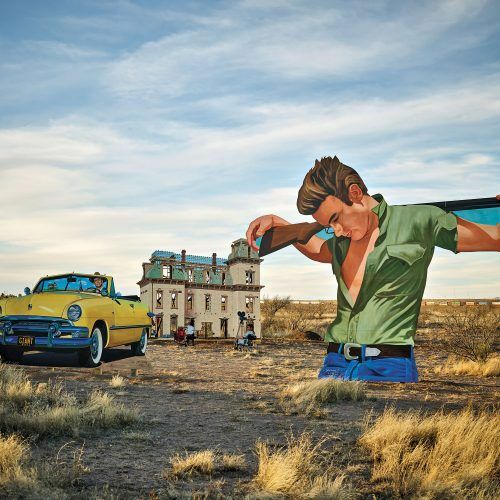 Hauser & Wirth has locations in New York, Hong Kong, London, Los Angeles, and Gstaad and represents over 75 artists and estates including those of Allan Kaprow and Philip Guston. A director of the St. Moritz space will be named in the coming months. 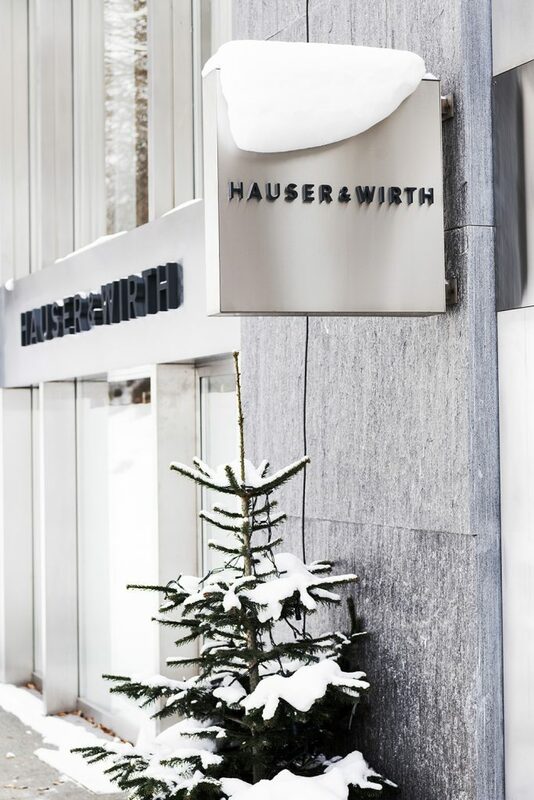 Hauser & Wirth St. Moritz is open Tuesday–Sunday, 10am–6pm.